It’s that time again! 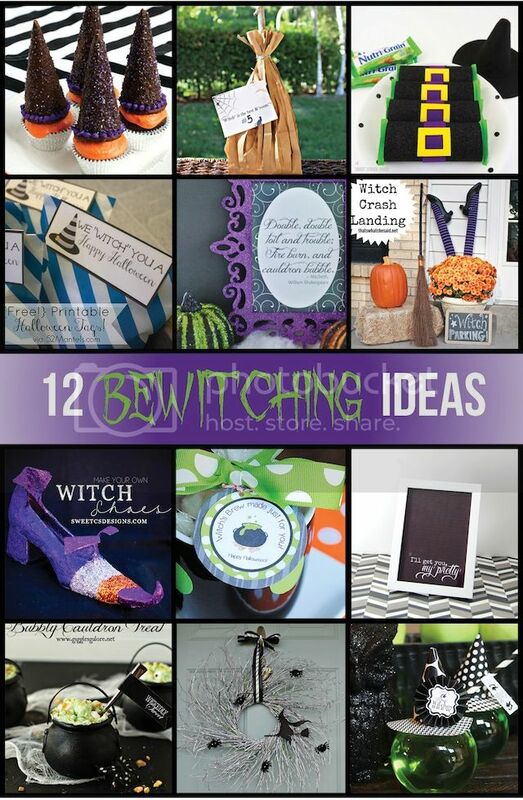 The Monthly Crafter’s Blog Hop and this month we are crafting up some Bewitching Ideas for Halloween! 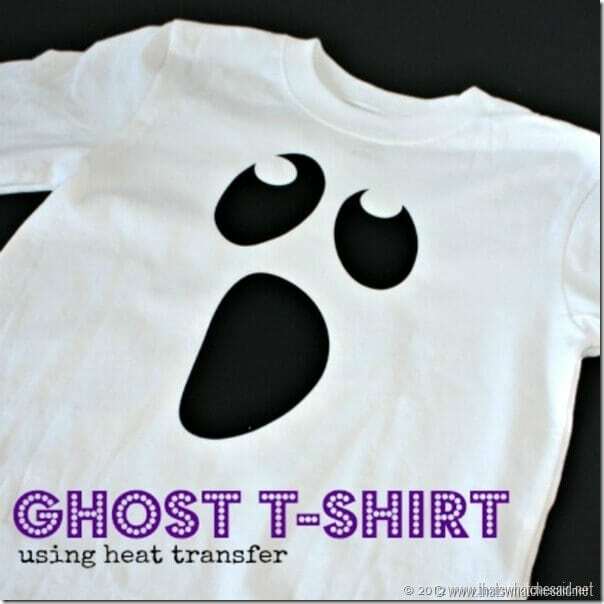 Check out some Ah-Mazing projects (Man I have some talented friends!) 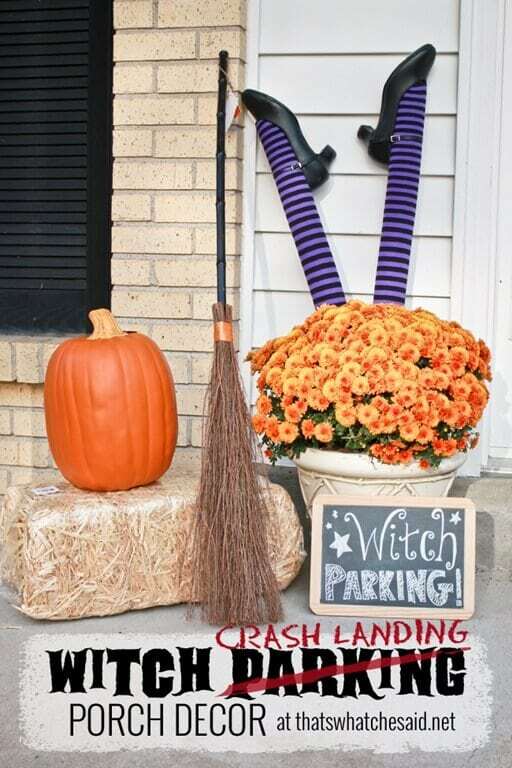 and get a tutorial on how to make A Witch Parking Porch Display for your yard or front porch! I started off by cutting the dowel rod and pool noodle in half. (A bread knife cuts the noodle like butter!) I would say my dowel was about 1/2 inch. 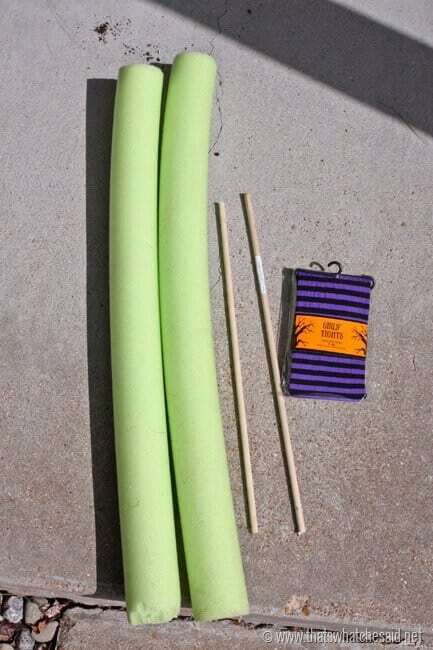 You want it to be larger enough to support your witch legs but small enough to easily fit inside the pool noodle. Next I stuffed the noodles into the legs of the tights and inserted the dowel rods into the center holes of the noodles. 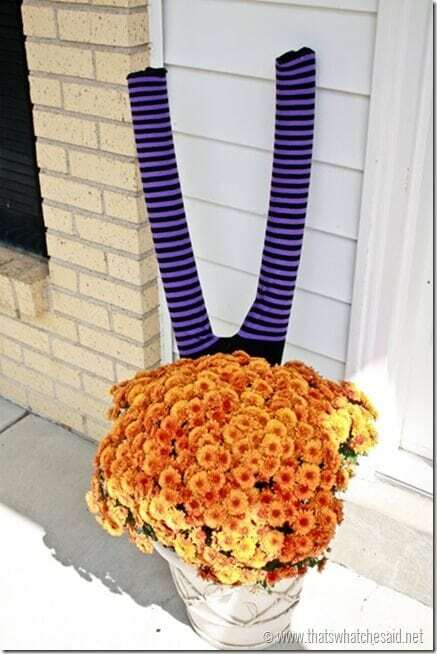 Stick the other ends of the sticks into your potted plant and position so that they look like legs sticking up! Then I simply stuck some old tap shoes of mine on the ends of the “legs” to make them look like feet! The noodle just squished in and kept the shoes on! I added the bale of hay and the pumpkin and broom! All of which I found at Michaels! I used a chalkboard I already had to make the sign! 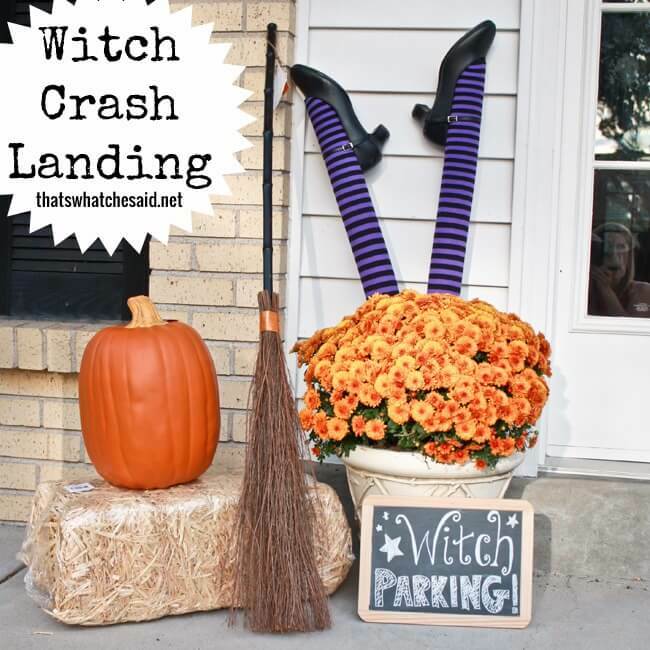 Be sure to check out all the awesome Witch projects from my friends! I am pinning all of them I love them so much! 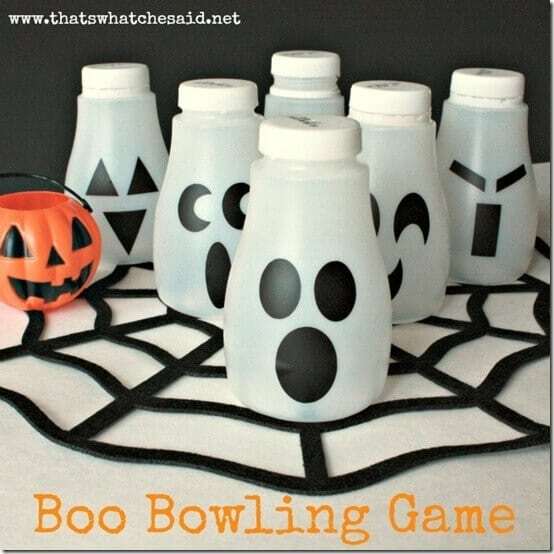 A few of my other favorite Halloween Projects are: Spider Attack Magnetic Door Decor, This Ghost T-shirt and Boo Bowling! 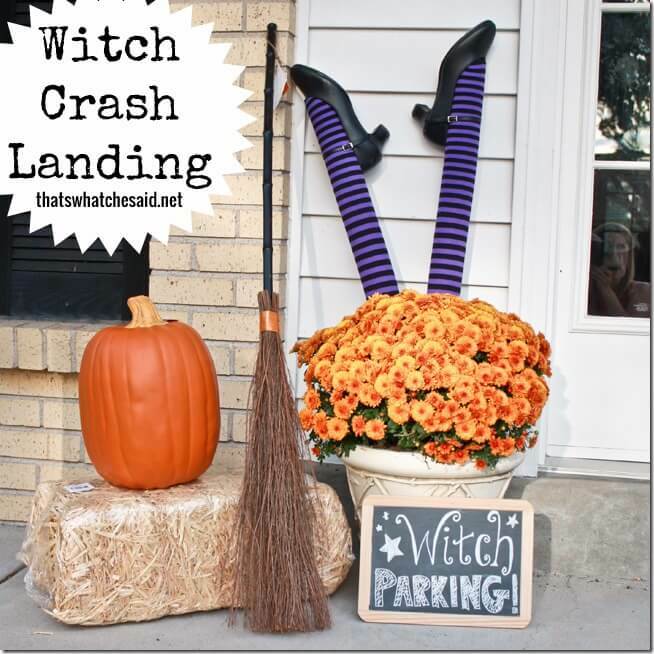 My favorite idea of the blog hop! Too cute!! This is SO SO SO cute! I love it. 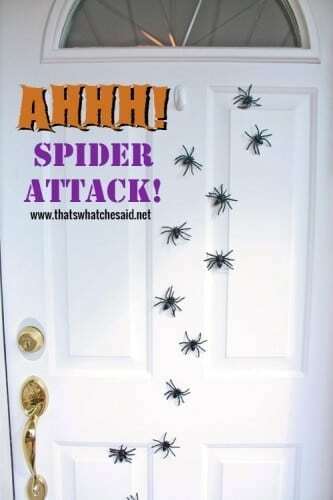 Adorable and had to giggle! This is adorable Cheryl, it’s always good to find something to do with the chewed up pool noodles in October. It’s my first visit to your blog, I’ll definitely be back! Thanks Heidi! That is EXACTLY what our noodle was too…chewed up! Ha! Kids! Thanks for hopping over! This is way too cute!! How funny… I def need to try this out!